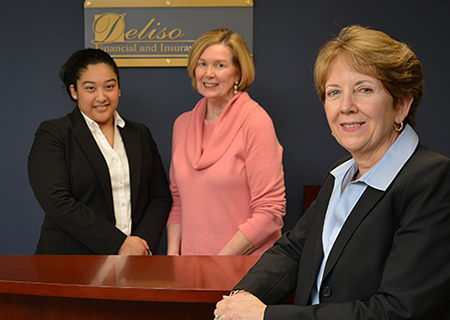 At Deliso Financial and Insurance Services we work with you to design your best future. Whether you are a woman going through a transition in life, a couple preparing for retirement, or a high-earning professional seeking long-term investment solutions, we take the time to understand your unique situation. Our approach for your future is both meticulous and mindful without judgment about past financial decisions. Our primary objective is to provide empowerment and financial security for our clients so they can be the financial heroes for themselves and those who are important to them. To learn more about our story click here. It is our mission to help people understand and succeed financially in life.